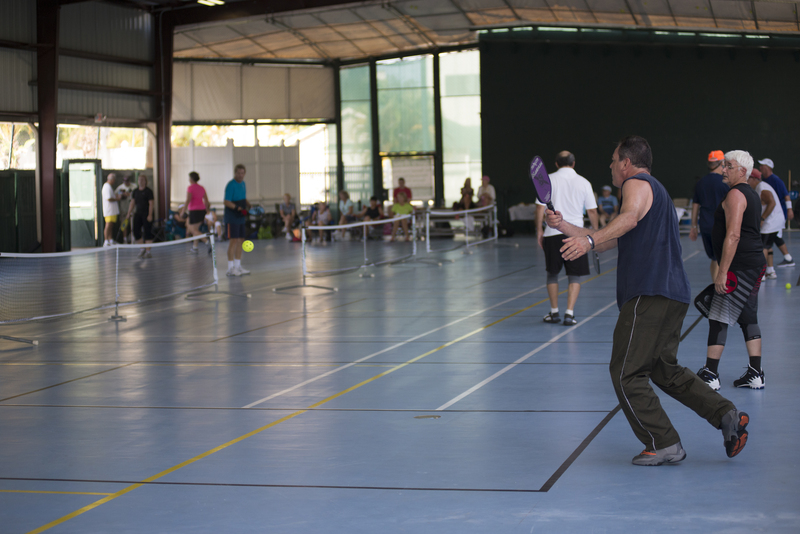 Pickleball and How it is Exploding in Vero Beach. The Fastest Growing Sport in the United States. ACCORDING TO THE USA PICKLEBALL ASSOCIATION (USAPA), Pickleball was indeed invented in 1965 on Bainbridge Island, Washington state, a short ferry ride from Seattle. Three dads – Joel Pritchard, Bill Dell and Barney McCallum – who’s kids were bored with their summertime activities are credited with creating the game. After playing golf one Saturday during the summer, Joel Pritchard, a congressman and Bill Bell, a successful businessman, returned to Pritchard’s home on Bainbridge Island to find their families sitting around with nothing to do. The property had an old badminton court so Pritchard and Bell looked for some badminton equipment and could not find a full set of rackets. They improvised and started playing with ping-pong paddles and a perforated plastic ball. At first they placed the net at badminton height of 60 inches and volleyed the ball over the net. As the weekend progressed, the players found that the ball bounced well on the asphalt surface and soon the net was lowered to 36 inches. The following weekend, Barney McCallum was introduced to the game at Pritchard’s home. Soon, the three men created rules, relying heavily on badminton. They kept in mind the original purpose, which was to provide a game that the whole family could play together. Pickleball has a very interesting name, especially since no pickles are used. Accounts of how the name originated differ. According to Joel Pritchard’s wife (Joan), she started calling the game pickleball because “the combination of different sports reminded me of the pickle boat in crew where oarsmen were chosen from the leftovers of other boats”. According to Ken Roberts, an USAPA ambassador in Vero Beach, there are a few hundred people here who play, but the problem is that there are few places to play. As an ambassador, Mr. Roberts helps to promote the game in the Vero Beach / Indian River County area. He notes that the Facebook site Vero Beach Pickleball has over 250 followers and has had 171 likes. One place to play in Vero Beach is at the Jungle Club at 1060 6th Avenue. The Jungle Club offers pickleball games in their new covered arena with a soft rubberized floor. It is the only covered arena to play Pickleball in all of Indian River County. There are six courts with various levels of play including beginners and instructions. For experienced players, there are also available lessons offered on a private basis. This new exciting sport is for men and women of all ages and is a great way to meet new people and exercise out of sunlight and in climate weather. 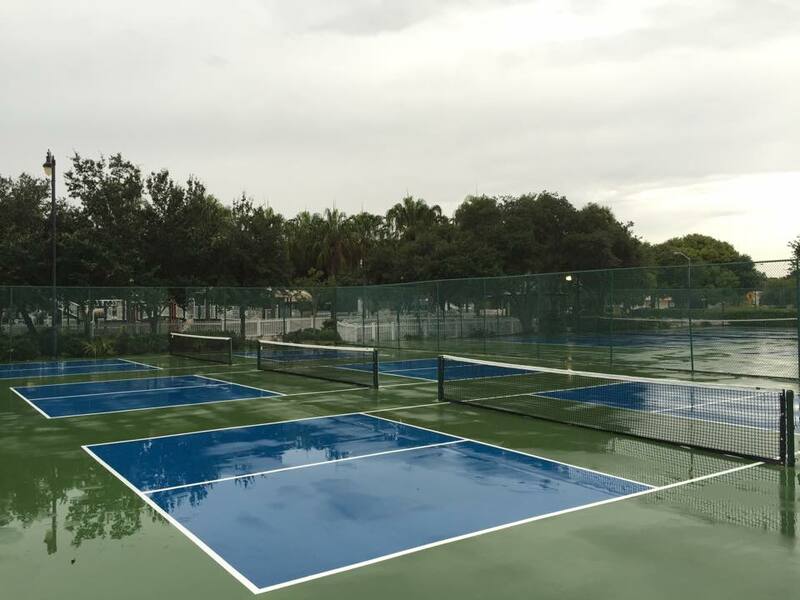 Another place to play in Vero Beach is at Pocahontas Park at 2140 14th Avenue where six new courts are 99% complete on top of resurfaced and rarely used tennis courts. The funding for the resurfacing and development of the courts was approved by the Vero Beach City Council in March, 2015. 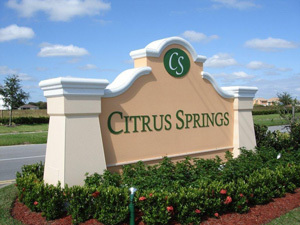 Citrus Springs, a private community on Citrus Springs Boulevard has six courts. USAPA ambassador Ken Roberts is also working with Indian River Estates, Vista Royale and Harmony Reserve who are interested in building courts. He was recently in Sebastian where the City is considering converting two existing tennis courts into pickleball courts. This quote was taken directly from the USA Pickleball Association website. Its accuracy was confirmed by George Michaels, current president of the Sun City Huntley Pickleball Club, one of the many sports-related charter clubs in the Huntley, Illinois community. Great conditioning sport and a lot of fun. Just warm up with a series of stretching exercizes.